LHMC is the synonym of Freedom and Strength! Overall the college is a good place for young girls to transform into mature women. The only drawback is it is all girls, which also emerges as a boon for many girls as we organize all the events by ourselves. 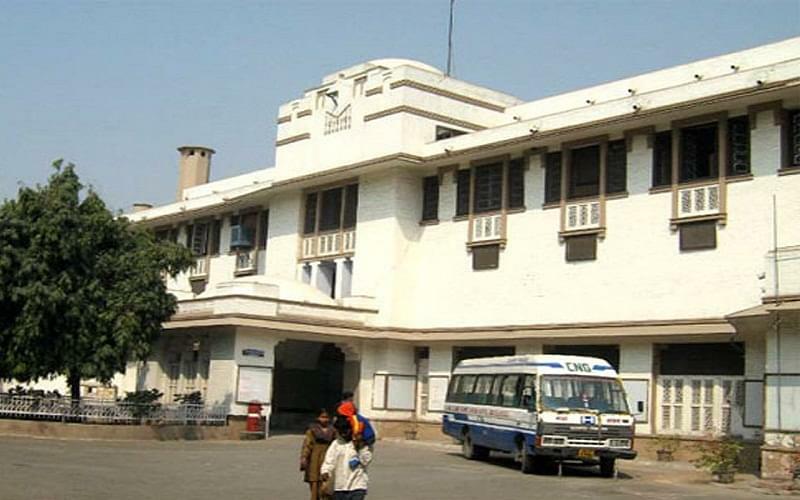 The Lady Hardinge Medical College (LHMC), New Delhi is counted amongst the premier medical institutes in India. The foundation stone of the college was laid Lady Hardinge on 17th March 1914. The medical institute was formally opened in February 1916 by Lord Hardinge. 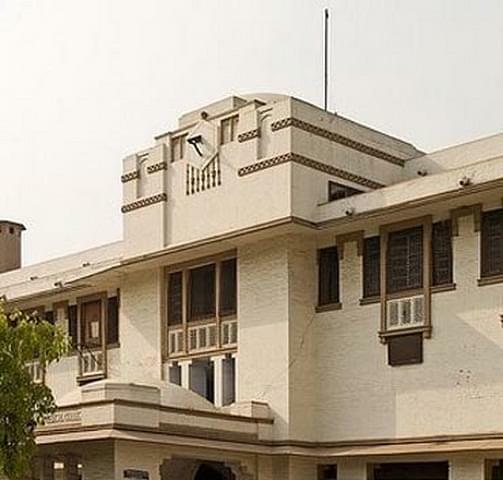 It became part of Delhi University, Faculty of Medical Sciences in 1950 and since then it is under the supervision of Faculty of Medical Sciences, University of Delhi. The Lady Hardinge Medical College was meant to honor the visit of Queen Mary in the year 1911-12 and it was decided to name the institute as Queen Mary College and Hospital but after the death of Lady Hardinge in 1914, on the suggestion of Queen Mary it was named Lady Hardinge Medical College. In initial time the, college registered 14-16 medical students every year from all over the country. Since 2011 the admission capacity to the MBBS course has been raised to 200 seats. For providing quality and valuable education in the field of Health Science, today the LHMC have achieved fame all over the world. Dr. Sushil Nayar, Dr. Usha Luthra of I.C M.R., Dr. Sumedha Khanna of W.H.O. and Dr. Saroj Pachauri of Ford Foundation are the few names of renowned professional personals in the field of health sciences produced by the college. The institute has two hospitals namely Smt. Sucheta Kriplani Hospital and Kalawati Saran Child Hospital for teaching and training of its medical students. The Smt. Kriplani Hospital has bed strength of 877 and the Kalawati Saran Child Hospital has 350. 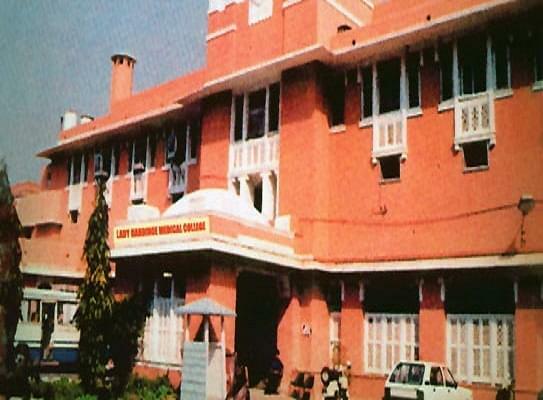 The Lady Hardinge Medical College has produced over 6125 graduates and 2564+ postgraduates in various areas of medical sciences since its establishment. 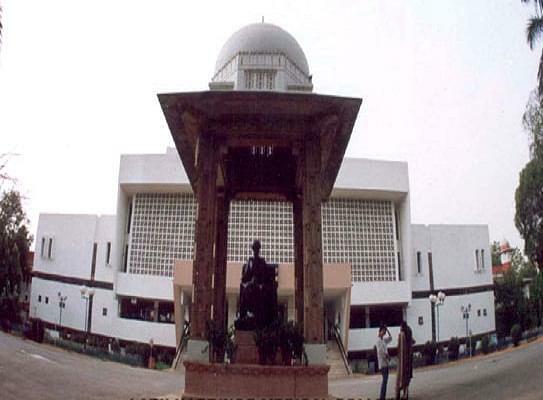 The medical college has 8 different departments and each department has well-experienced professors who are quite enough to give an extraordinary medical education to the students. It assists students to shoe their hidden talents and skills. Periodically, it also organizes blood donation camp and other health service camps. SPLASH: It is the annual festival of Lady Hardinge Medical College (LHMC), which is held in February. It is the time that students and staffs enjoy with great enthusiasm. Hi Puja, I am giving to you NEET Rank Predictor please check your eligibility according to your NEET Score by this link: NEET Rank Predictor. Sir, I 12th standard complete coming May 2017 now i am going to NEET course 2017, and i have need admission for Medical course in our college for the academic year 2017-18. thanking You sir. May please guide about admission procedure for this course ,as i am interested in this course , i am 12 th cbse medical student from Jammu.